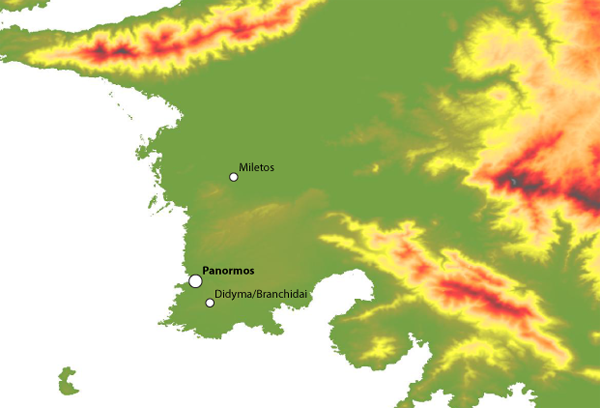 ­­Project Panormos is an international archaeological research project, centred on the south-west part of the Milesian peninsula, on the Aegean coast of Turkey. The research began in 2012 with rescue excavations at a newly discovered archaic Greek necropolis in the area of “Panormos” and was undertaken as a cooperative effort between archaeological researchers from the Istanbul branch of the German Archaeological Institute (DAI), the archaeological Museum of Balat / Miletus (Aydın province, Turkey). 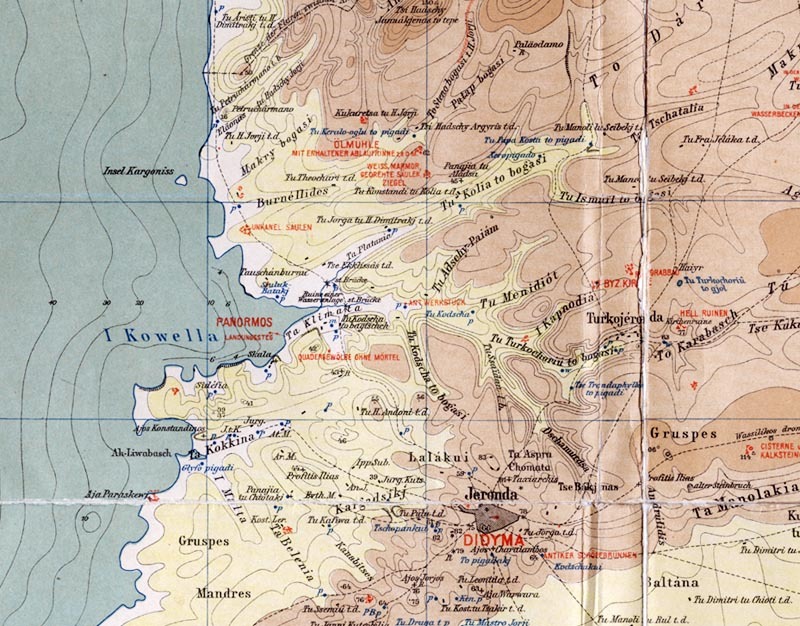 In 2015, a pilot intensive surface survey was begun in the environs of the necropolis, and since 2017 the survey has widened its geographic and chronological scope with collaboration of researchers from the University of Cambridge and elsewhere (see Acknowledgements). The overall project has a strong interdisciplinary focus involving collaborations between researchers from fields such as physical anthropology, isotopic analysis, spatial archaeology, geology, prehistory and classical studies. A. Slawisch, 2018. Project Panormos: Introduction to the Project; 23 Apr 2018. <http://www.panormos.de/pp/project/> accessed 22 Apr 2019. © 2019 Project Panormos, info@panormos.de. www.projectpanormos.com & www.panormos.de in English, Deutsch, Türkçe.